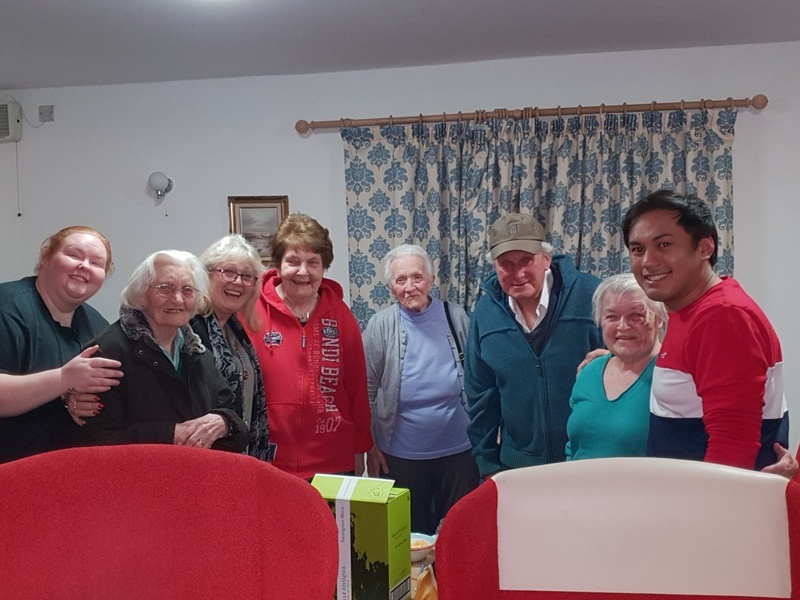 On the 29th January, Hill Brow Care Home in Ewshot Farnham, hosted one of our regular quiz nights for residents and relatives. There were 8 different teams, with the first four teams all within 2 points of each other. 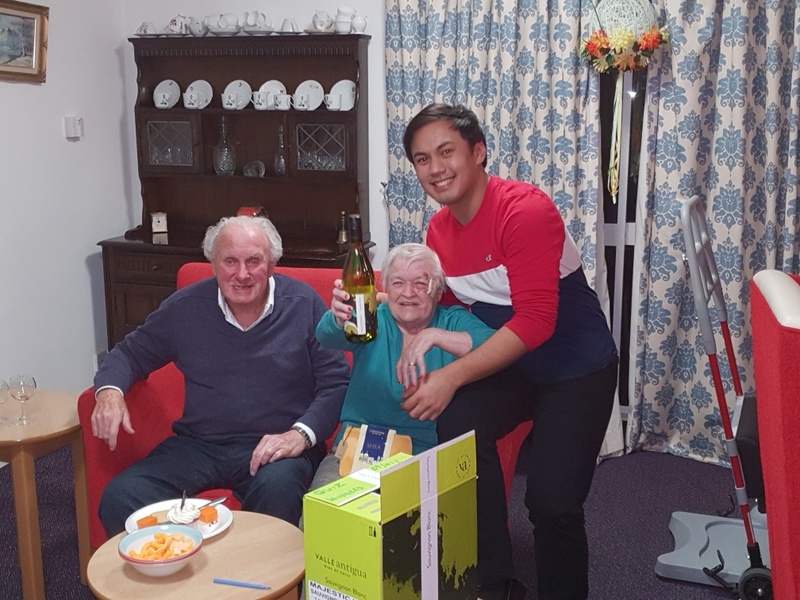 The eventual winners, were a team of residents and staff from Woodlands in Fleet. Well done to everyone who took part and thank you to everyone who helped to raise £400 for our charity Families Supporting Care.